When I landed in Buenos Aires following the 2 months I’d spent in various mountains and jungles of South America, I felt like I had returned back home to Turkey. Buenos Aires reminded me of Istanbul so much especially during the shuttle trip from the airport to the city center: the people lying on the grass alongside the highways among the plastic bottles and bags, the old cars (Renaults and Fiats) from the 90’s they drove and the nice and shiny buildings that rose among the low income neighborhoods. I felt even warmer to the Argentines as soon as I noticed that everyone, man or woman, kid or adult, gave each other kisses on the cheeks for general hi’s and good bye’s, including the policemen and bus drivers kissing each other openly on the streets and my taxi driver kissing me after delivering me to my destination. However, Buenos Aires was completely a different world compared to the other South American cities I had seen during my trip to Colombia, Ecuador, and Peru. It striked me as a European cosmopolitan metropolis with its attractive residents (called porteños), beautiful gourmet restaurants, colonial architecture, modern shopping districts, tree lined streets, parks, river front residences and promenades, asados (grilled meat shared with a big group of people), and mate drinking madness. Since I had only a couple of days in BA, I took a hop on hop off bus tour (www.buenosairesbus.com) to see all of its neighborhoods quickly and decide where I wanted to spend time more. 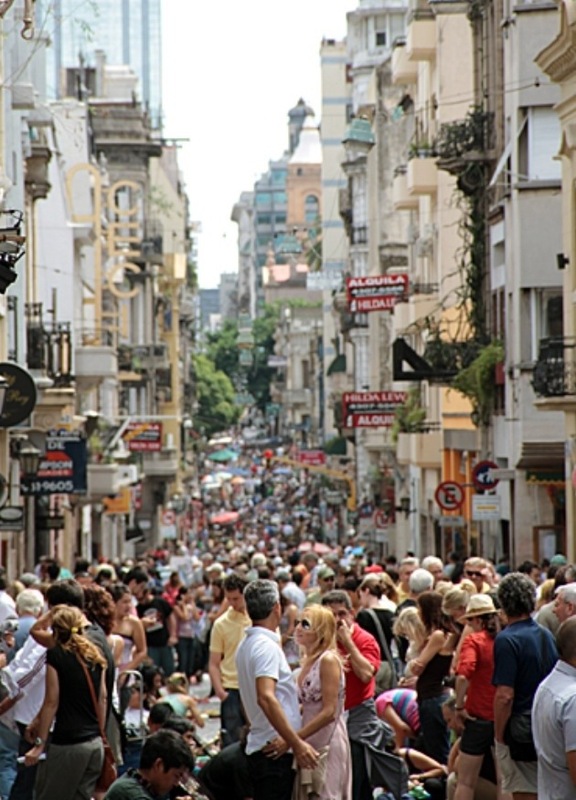 You need to know that Buenos Aires is a huge and densely populated city. 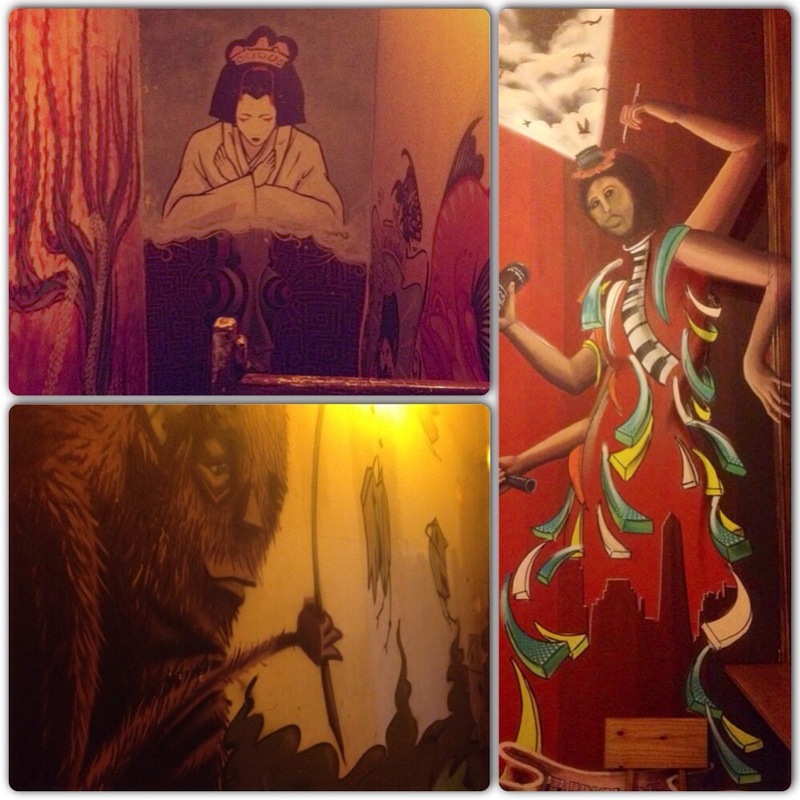 There are hostels everywhere and “must see” sites literally spread throughout nearly every barrio of the city. Choosing where to stay becomes super important, especially when you take into account the city’s crazy traffic and the hour or more that it can take to cross the city. My favorite neighborhoods were Palermo (in the north) and San Telmo (in the south). Both neighborhoods are lively and beautiful and are worth seeing. 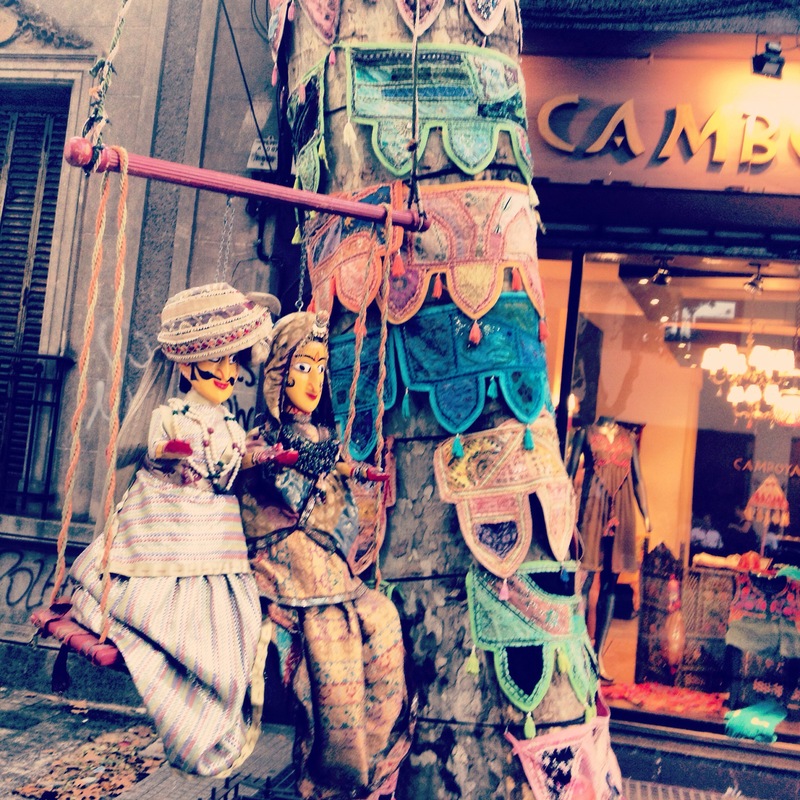 San Telmo is kind of like the hippie district and Palermo is the glamorous side of town (divided as Palermo Soho and Palermo Hollywood). 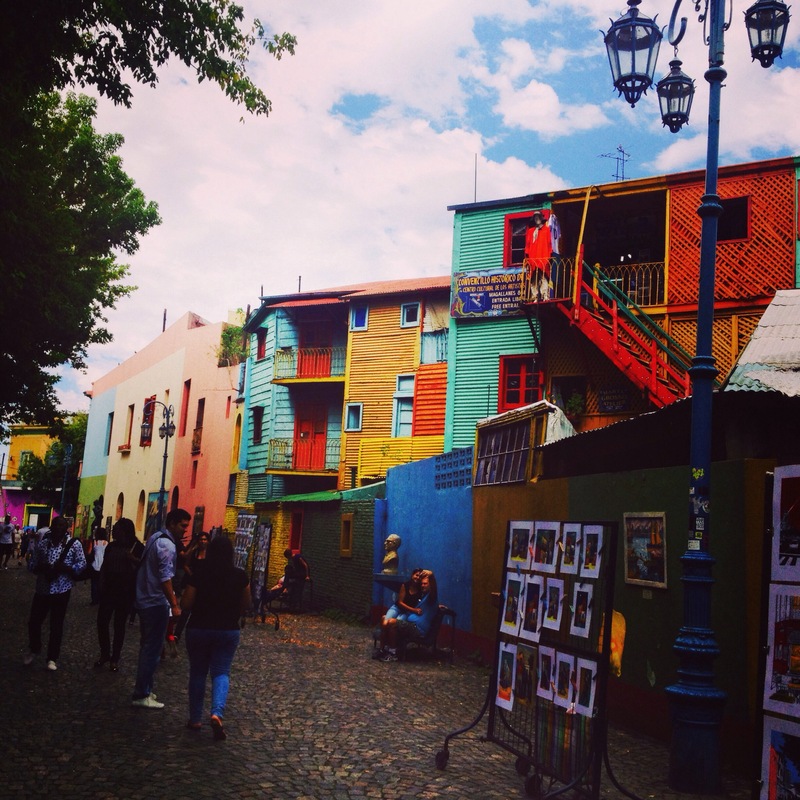 I stayed 3 nights in San Telmo (at the Art Factory and Ostinatto – both highly recommended!). This barrio had a more local Argentinian feel than Palermo. Tango was danced on the street, steak houses, Italian food, street artists and graffiti were everywhere. It was also walking distance to a half dozen Buenos Aires sites: the obelisk, Plaza de Mayo and the Casa Rosada, the famous Cafe Tortoni, Avenida Florida, and the Colon Theater. Most important than all, it hosted the largest street fair in the city on Sundays. 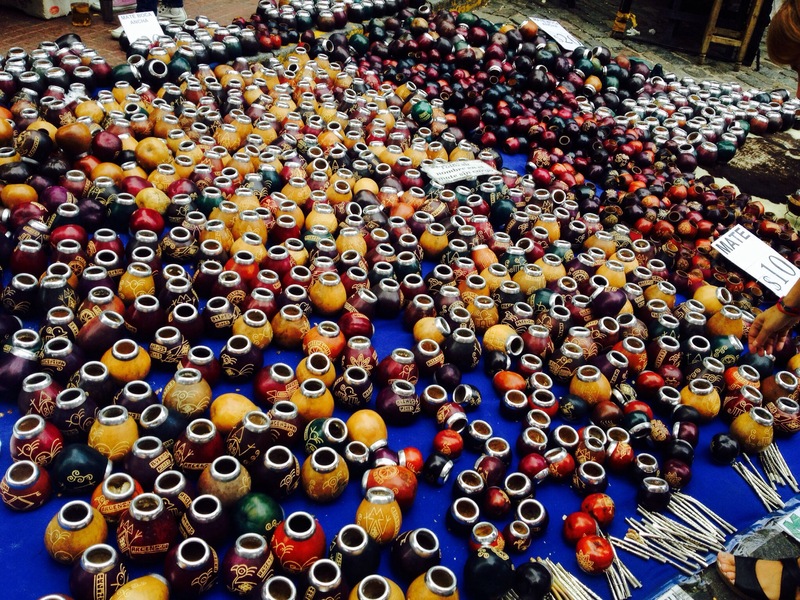 San Telmo street market that attracts thousands of people to this barrio on Sundays. The two other awesome street fairs I went to were the one just outside of the Recoleta Cemetery and the one in Plaza Serrano in Palermo. Both are there on Saturdays and Sundays in summer. On my second day in BA, I made my way down to the Cementario de la Recoleta bright and early to beat the crowd and I was successful. 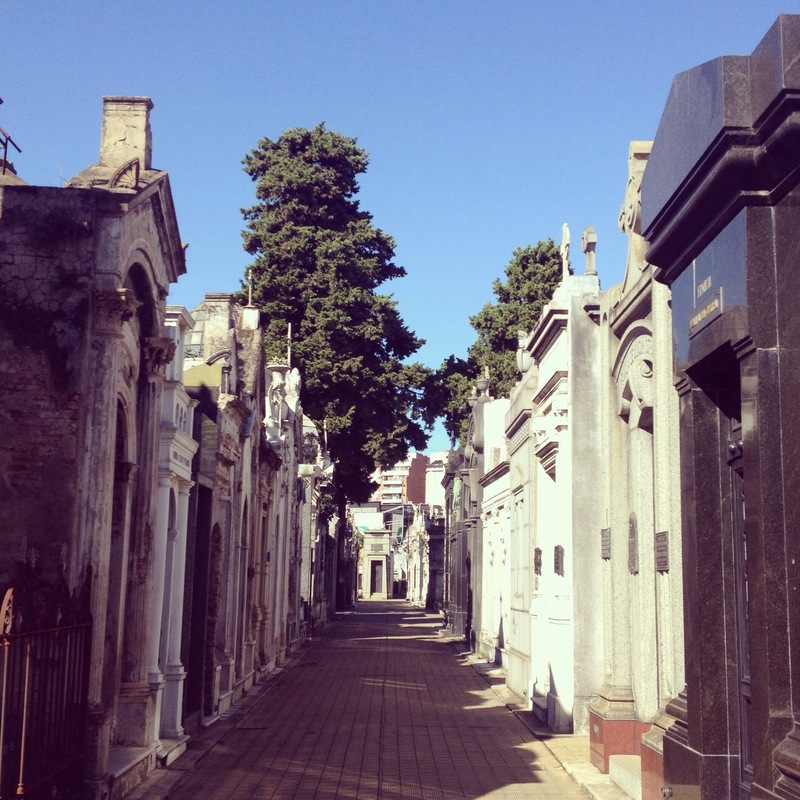 The cemetery is world famous and is the pride of the city’s living and dead. 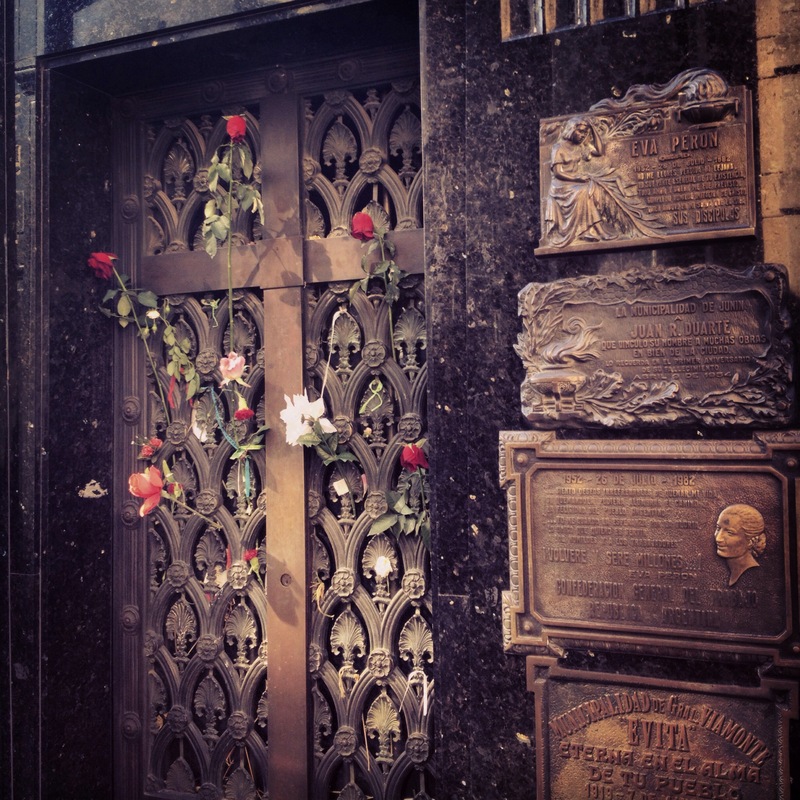 After wandering the stone and marble maze for about an hour, most of it for looking for Evita Peron’s tomb, I confirmed once again with myself that I didn’t want a graveyard. – http://www.tangotix.com or http://www.ticketek.com.ar : for tango show tickets – You can also catch live tango shows on the street in San Telmo @ Plaza Dorrego, in front of Galerias Pacifico or Caminito @ Boca. 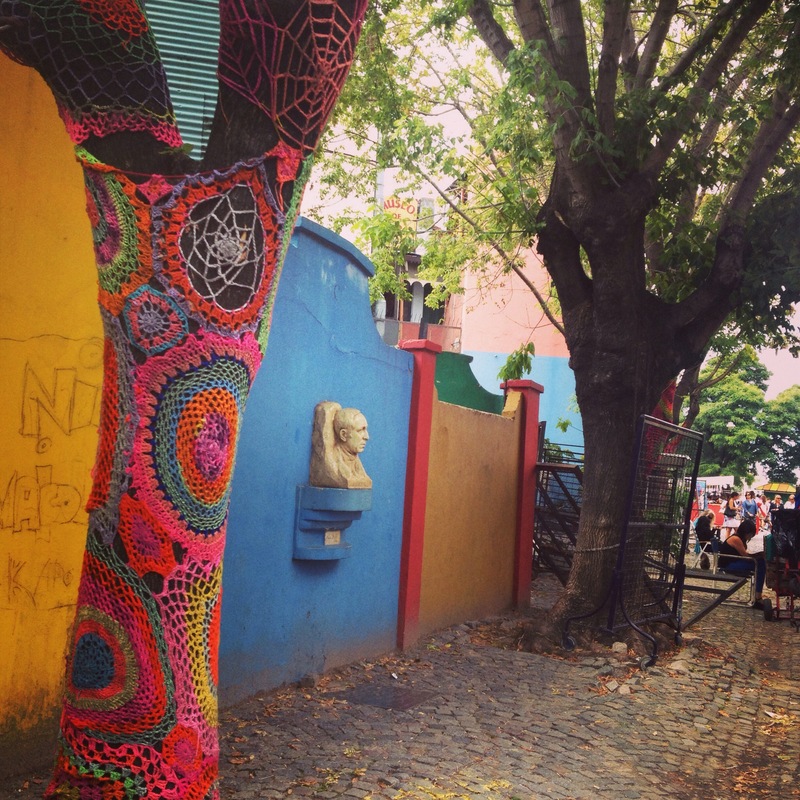 Next Post Uruguay: My new love affair!